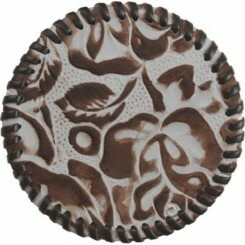 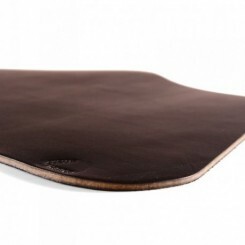 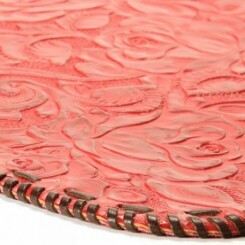 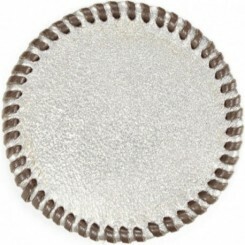 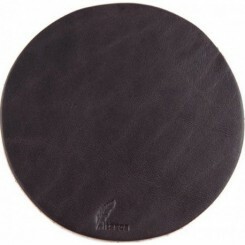 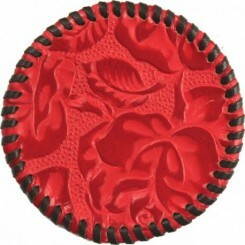 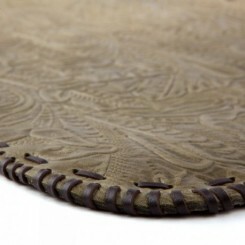 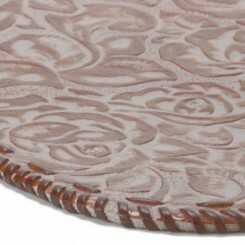 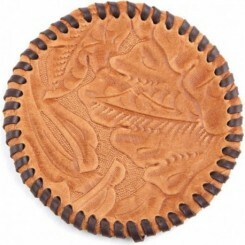 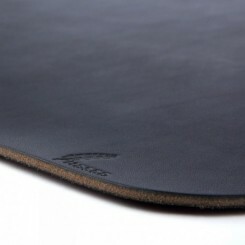 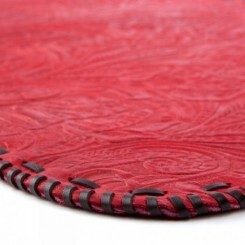 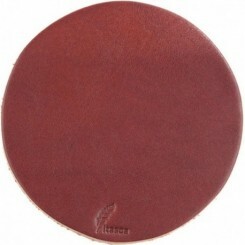 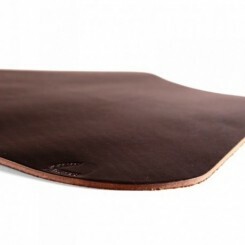 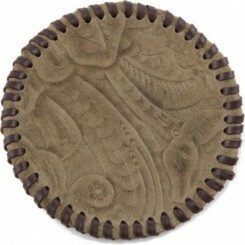 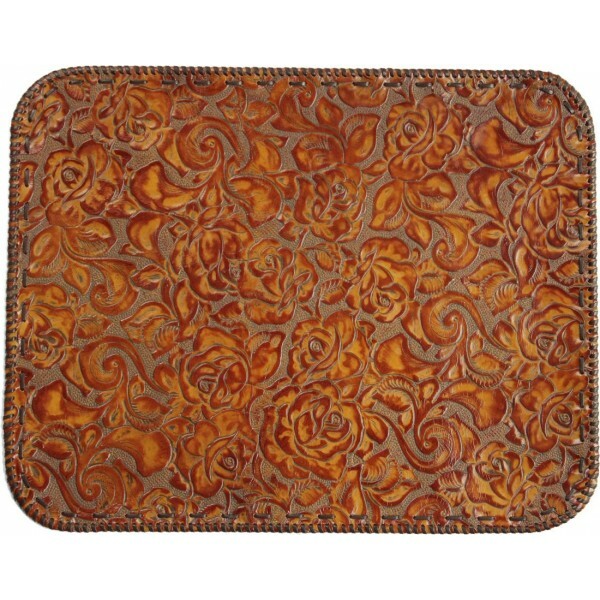 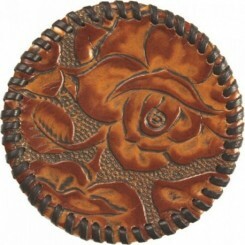 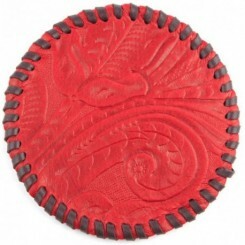 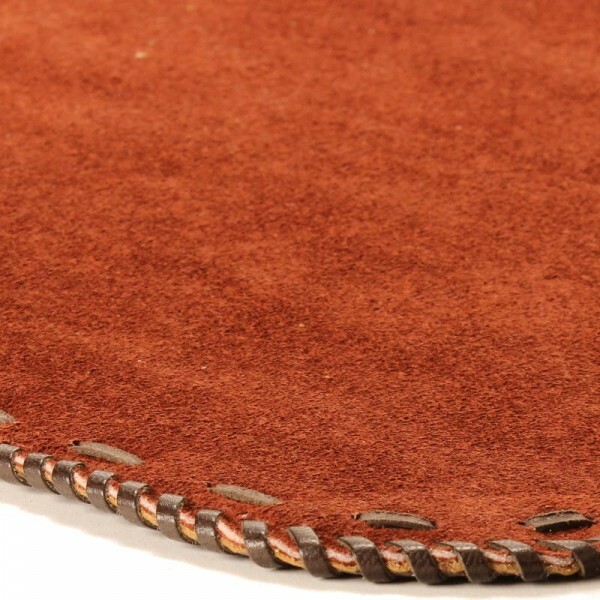 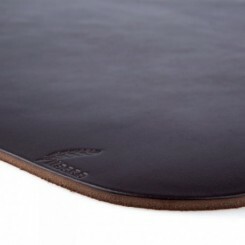 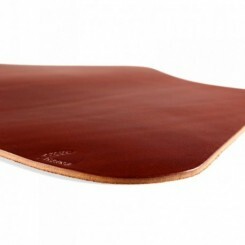 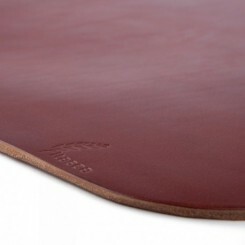 This intricate hand-laced leather placemat style makes a stunning addition to your dining room table. 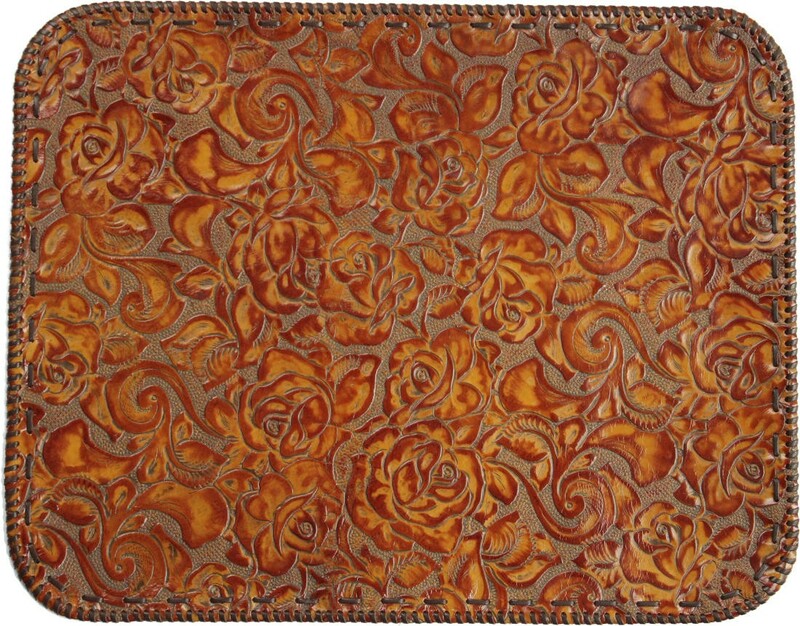 They are appropriate in surprising array of décor styles from cabin living to contemporary lofts or from southwestern adobe to Arts and Crafts-styled homes; they are perfect for customers with eclectic tastes who mix and match disparate styles with ease. 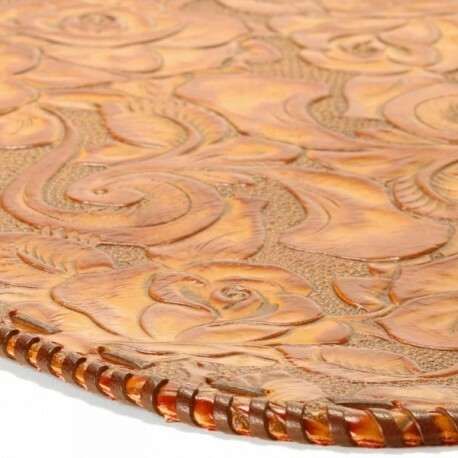 This honey and brown combination warms up any dining room and works perfectly with a wide variety of wood types and stain colors. 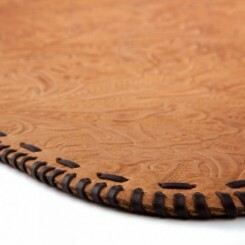 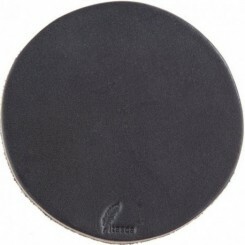 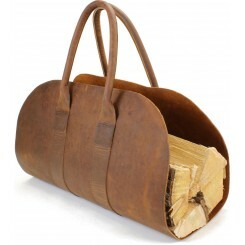 These coordinate perfectly with our Watab hand-laced coasters. 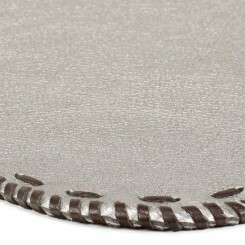 Size 14 5/16" x 18 3/8"